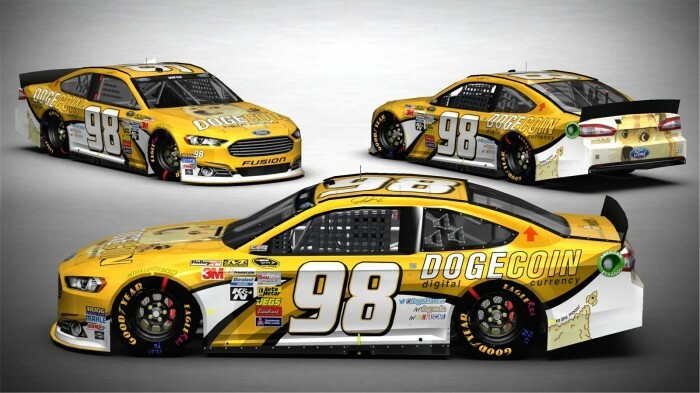 [Updated] The Doge Livery Will Be Black. So Rejoice. 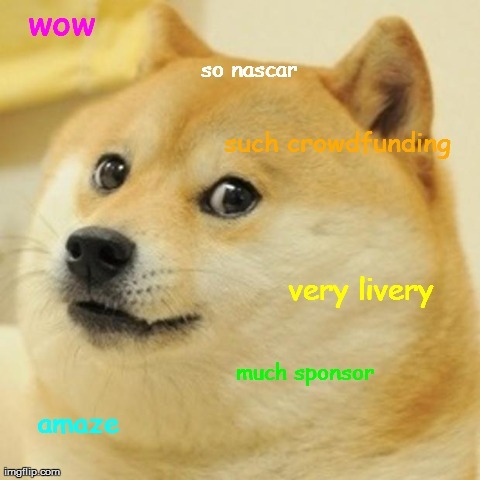 The Doge livery has been determined, and you can now vote (until 3pm EST on April 8) for its color scheme. I know that you were all terribly excited by the news that the good folks of Dogecoin will sponsor Josh Wise’s No. 98 Ford at the Aaron’s 499 at Talladega Superspeedway in a little less than a month’s time. 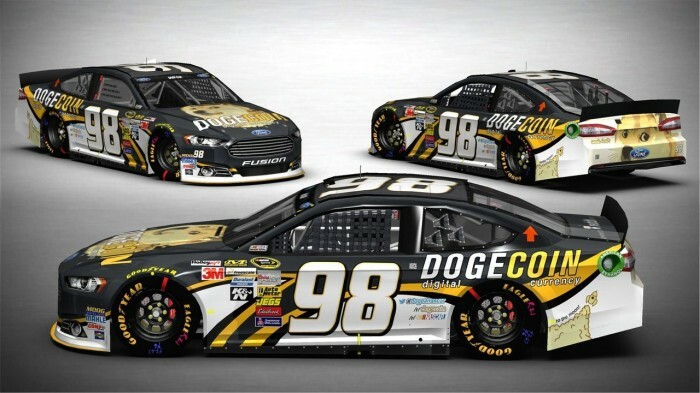 If you were among those tickled by the prospect of everybody’s favorite Internet meme gracing a NASCAR at an actual race, get ready to get super excited at the revelation of what the Doge livery will look like. The vote to determine which color will roll out onto the track at Talladega is ongoing over at doge4nascar.org until 12pm PST/3pm EST today, so get out the vote and make your voice heard. This is a very important moment in Western civilization, and you will be kicking yourself forever if you miss out on the opportunity to participate in history. 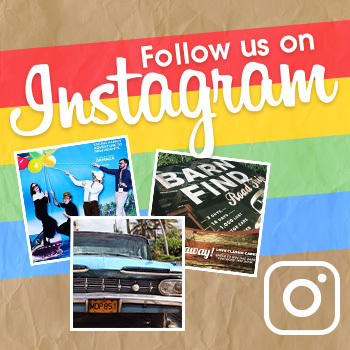 Check back in later this afternoon for the results! Wow. 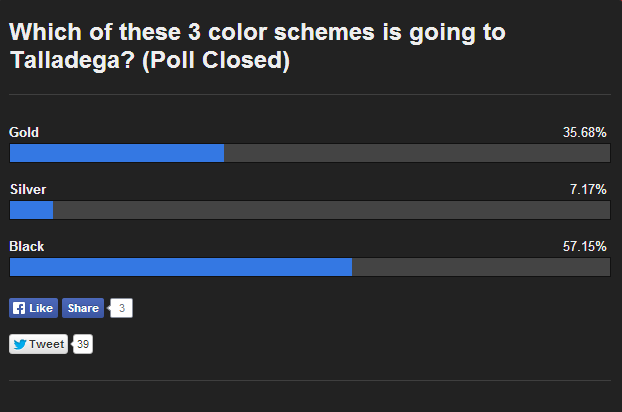 By a wide margin, the black Dogecar color scheme has won. So victory. Amaze. Wow. When we get our first glimpse at the real deal, you’ll be able to find it here on The News Wheel!